After living in Seoul for five years, these are my holy grail items. Korean skincare products and routines have been unavoidable in the beauty world lately, and for good reason. The products are creative, fun to use, and best of all, many of them are ‘redhead friendly’. Jumping into the world of “K-Beauty” for the first time might be daunting, but after living in Seoul for five years, I separated the hyped products from the real deal products. 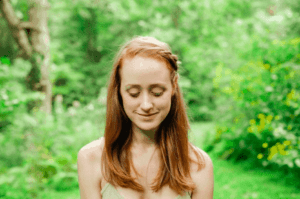 I’ve settled on a few holy grail items that you need in your redhead skincare shelf. 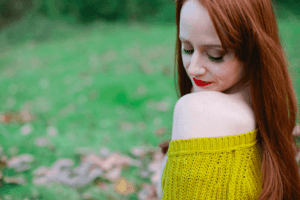 We still have plenty more summer ahead of us, so here are some of my tested and loved products for a healthy, redhead complexion. The summer months often mean long, hot days of sun that end with your skin begging for a little relief. 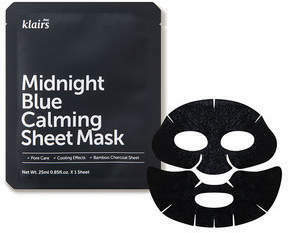 This Klairs sheet mask contains cooling agents and tea tree oil, as well as tons of moisture to soothe your skin and relieve redness. Put this on at the end of a long day and your face will thank you. For full body relief, try the Midnight Blue Calming Lotion. Bonus: Klairs is cruelty-free and striving to be fully vegan in the future. After taking in all the sunscreen and sweat, the rapid changes from air conditioning to fiery heat, and many makeup reapplications, your skin needs a revamp. Just 15 minutes with this mask and believe me, your skin will be glowing. 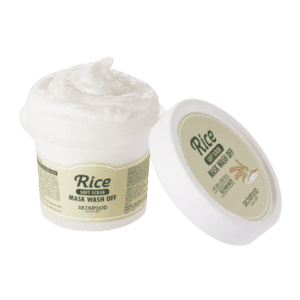 This mask is part moisturizing and part exfoliating as it has chunks of rice in the mixture. Unlike a mask that you leave on your face and peel off later, this mask makes you work a little. You have to massage the creamy mixture on your face for 15 minutes which gives you the added bonus of smoothing out wrinkles and draining your lymphatic system! Your skin will look brighter, more supple, and clearer than ever! Summer means oily, oily skin for me and many other redheads so getting that sebum under control is a top priority. Charcoal masks are essential for dealing with this, and I have been loving Nature Republic’s Bamboo Charcoal Mask. I put with on my T-Zone and chin about 20 minutes before bed, rinse it off, and then go to sleep knowing the next day my skin glow will be the cute amount, without my forehead shine being visible from space. 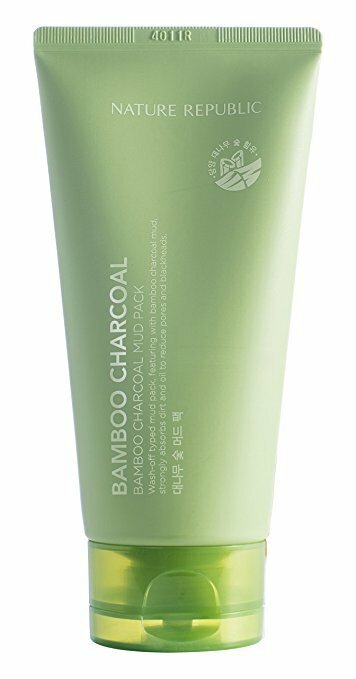 It also helps tighten pores and eliminate blackheads, all with the help of some good old Korean bamboo and charcoal. I combat my oily T-zone with this cleanser from Cosrx. It works to balance the pH levels in your skin, which means your acid mantle (a little protective layer on your skin) will be strong and protective against environmental harm, pollution and built-up makeup. My skin is noticeably clearer and brighter after using this cleanser. It also smells like echinacea and immediately boosts my mood. This product has been my go-to for an end-of-the-day cleanse. The hydrogen mineral water lifts all the makeup and general gunk out of your pores while at the same time toning. It’s great for those with sensitive skin, and will not leave your skin feeling dry or rubbery. Cotton swab this baby on your face each night and watch your skin thank you. Finding a moisturizer perfect for summer isn’t always easy. Many tend to be way too heavy. 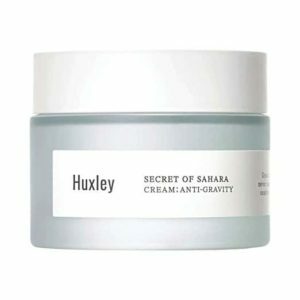 Huxley is a relatively new Korean brand where the key ingredient in all their products is prickly pear oil. Like a cactus, this moisturizer locks in moisture but it leaves your skin feeling as though there is little to no product on your face. It’s actually the preferred skincare product of Korean flight attendants!